Craft Cocktails, Fresh Ingredients, Your Neighborhood. 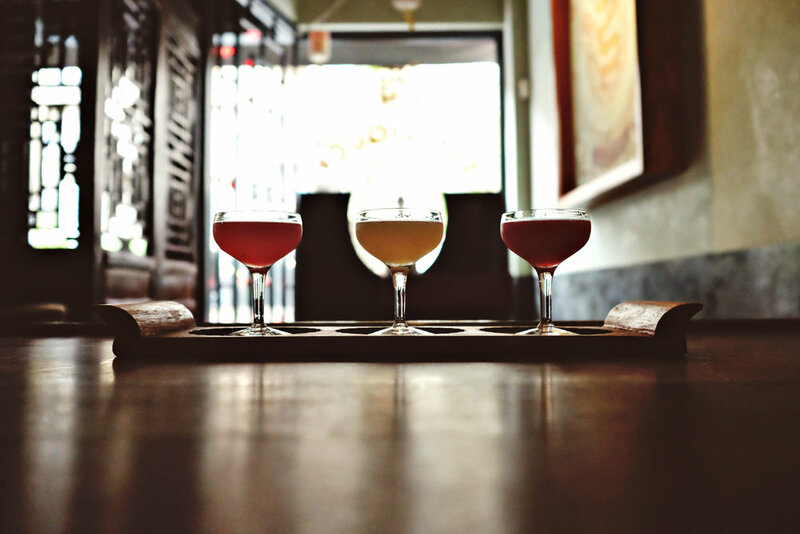 We proudly serve craft cocktails using only the freshest, and highest quality ingredients. Our seasonal menu releases feature original cocktails that will satisfy your palate. Formerly known as ‘Sun Liquor Lounge’, we here at 607 Summit have been a staple of Seattle’s community for the past 12+ years. Although we changed the name in 2018 to differentiate between Sun’s distillery and the bar, everything else remains the same. 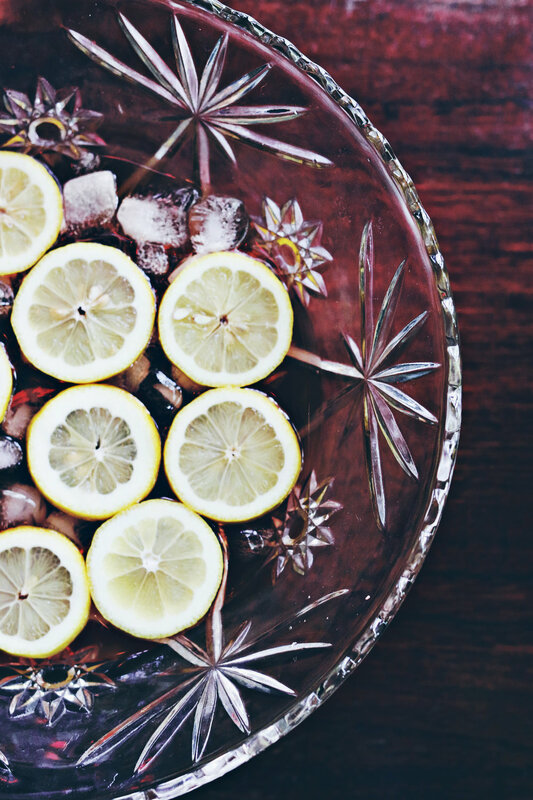 All juices are squeezed to order & all drinks are made without the help of pre-made “mixes.” We stock seasonally fresh fruits & spirits all year round. 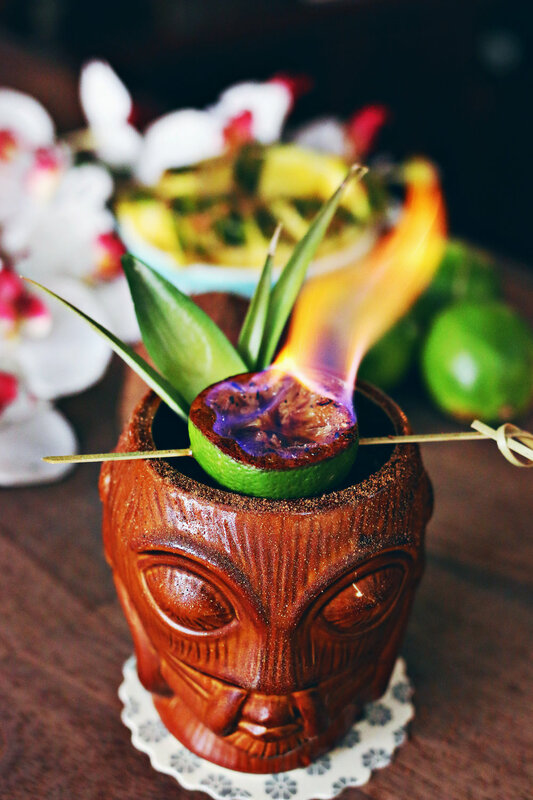 Join us for a special Tiki menu, with a delectable selection of fresh squeezed juices, house made syrups, flaming garnishes, and much more! Try our rotating set of three 2oz. pours to discover your new favorite cocktail! Follow us on social media for info on new events. We host events ranging from local artist showcases, to supporting local non-profits, & more. Where can I find your cocktail menu? In the bar! Our cocktail menu features original drinks every season, to showcase the freshest ingredients. In addition to all of your classic favorites made from our extensive spirit and liqueur selection. What’s the difference between ‘Sun Liquor’ and ‘Sol Liquor Lounge’? Once upon a time, the bar was named ‘Sun Liquor Lounge’. As distillery operations grew, the bar was renamed in 2018 to reduce confusion. We work closely with the Distillery, and will continue to feature Sun Liquor spirits. Will you still serve Egg nog during the Holidays? Yes! Egg nog will continue during the holidays, as it has for the past many years. Follow us on social media for updates. Sorry, But we don’t take reservations in most cases. We are able to rent out the entire space for an event, be it a personal celebration, or a corporate event. However, if there’s a unique event we can help make special, don’t hesitate to contact us! Sol Liquor Lounge requires everyone to be twenty-one years of age of older to enter.